The Franchise is designed to give you a soft feel and incredible comfort to make those great catches. 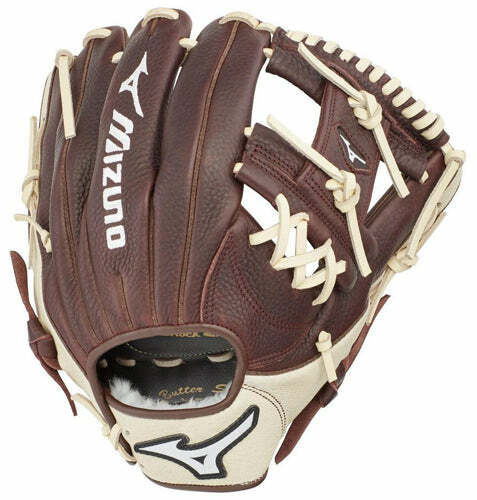  Pre-oiled, Java leather is game ready and long lasting.  Hi-low lacing maintains the integrity of a fully laced web while providing added flexibility for easier closure.  Parashock Plus palm pad.  PST Back Design: Insert in-between fingers stabilizes and shapes the pocket.